It's been a long time since I've heard an album as classy as this one. It's perhaps timely that the most varied and musically skilled of all the big AOR bands should release a new album, not just because it's their first for nine years, but also because artists like Work Of Art, Lionville and AOR have all made waves in the meantime with a sound highly reminiscent of the U.S. group. The return of original bassist David Hungate puts the band in a good place historically, joining guitarist Steve Lukather and keyboardists David Paich and Steve Porcaro as founding members, whilst Joseph Williams has also injected the band with the right amount of vocal chops since his re-introduction in 2010. Replacing the departed Simon Phillips, celebrated session drummer Keith Carlock acquits himself brilliantly alongside percussionist Lenny Castro and several other special guest musicians and singers. On the whole, the album follows the same path as Williams' last Toto platter, 'The Seventh One', with hints of the more upbeat 'Fahrenheit' and their most recent offering, 'Falling In Between'. 'Running Out Of Time', for instance, has the same Progressive edge as the latter, built around an urgent beat and stunning Lukather guitar riffs and melodies; the keys, rhythm section and irresistible harmonies adding the icing, along with the brilliant arrangement. The mid-paced 'Holy War', lively 'Orphan' and the aptly named '21st Century Blues' also have Lukather's inspired guitar parts and incredible solos, each with stunning musicianship, great vocals and infectious grooves. Williams sounds just superb on all the songs he sings, particularly 'Burn' with its gentle piano, orchestral touches and bursts of dramatic power on the chorus. But both Lukather and Paich chip in with a cool vocal or two, particularly Lukather's majestic 'Unknown Soldier (For Jeffrey)' and Paich's West Coast ballad 'All The Tears That Shine'. None of the songs can be faulted and the sheer variety of sounds and styles that make up Toto are all represented, with the Funky duo 'Chinatown' and 'Fortune' also scoring highly, along with the infectious Pop of 'The Little Things'. However, saving the best for last, the wonderful 'Great Expectations' is a 'Home Of The Brave' style lengthy workout with many different parts, from the uplifting piano and acoustic guitar of the intro to moments of Progressive Rock and Jazz, all neatly sewn together amid a wash of clever vocal parts and catchy instrumentation. 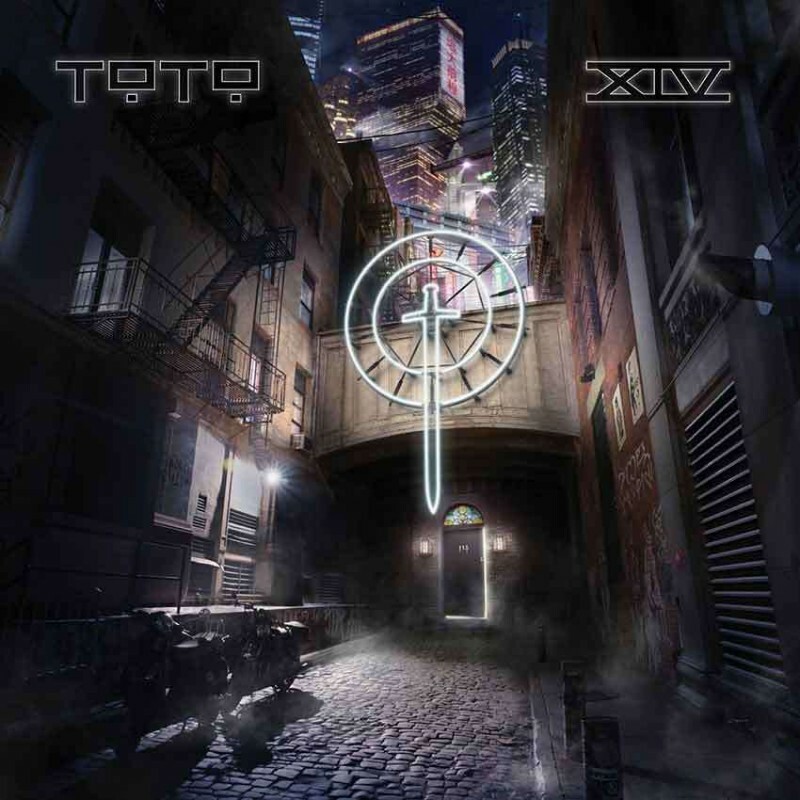 It's a perfect ending to a particularly strong Toto album, one on which some songs are immediate and others need a few plays to fully appreciate. One thing that hits you right away is the stunning production; the band working with top session keyboard player C.J. Vanston, a man who obviously loves and understands the music of Toto as well as the band do themselves. It's been a long time since I've heard an album as classy as this one, and hopefully not another nine years until I hear the next one.